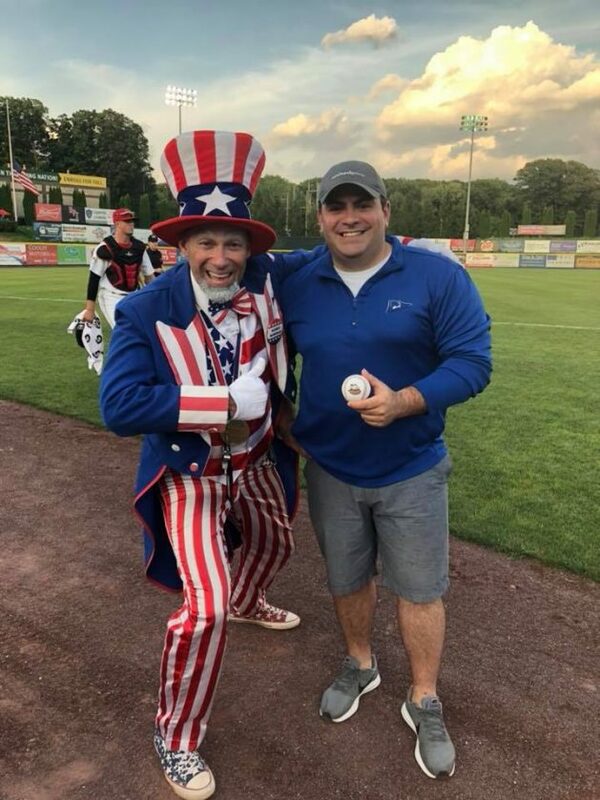 The United Group of Companies, Inc. was pleased to partner with the Tri-City ValleyCats, the Capital Region’s most prestigious minor league baseball team; providing luxurious housing for players and coaches for the entire 2018 season. The ValleyCats, an affiliate of the defending Major League Baseball World Series Champion Houston Astros resided at the College Suits at Hudson Valley, United Group’s latest student housing development, located less than a mile from the Hudson Valley Community College campus and Joseph L. Bruno Stadium in Troy, NY, where the team played their home games. 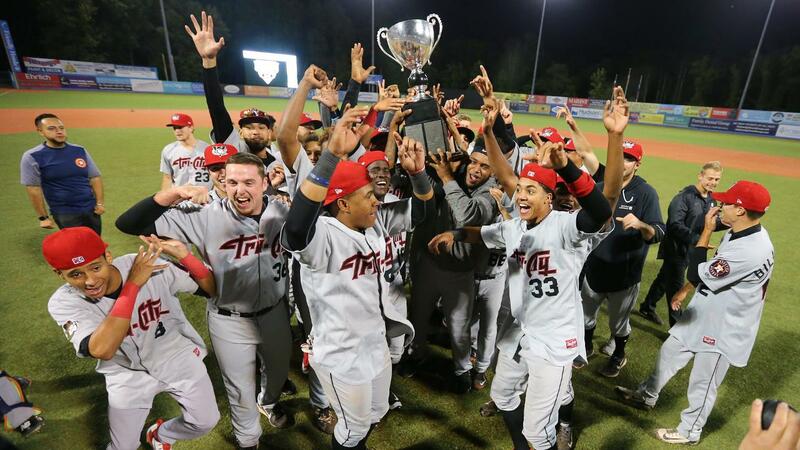 The ValleyCats recently won the New York-Penn League Championship. The College Suites at Hudson Valley offers two-and-four bedroom fully-furnished suites with private bedrooms, shared bathrooms, kitchens and modern appliances. The community also features a state-of-the-art fitness center, game area, media center, and coffee bar.